Congratulations to Ykeisha and Josh. What a beautiful summer wedding! Sometimes you just meet a couple and you know that you have stumbled across something really wonderful! 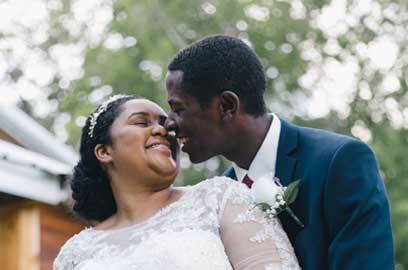 Ykeisha and Josh are just great together and it's so obvious their day was filled with love! Congratulations Mr. and Mrs. Sykes!